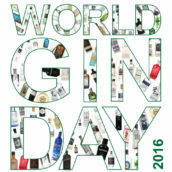 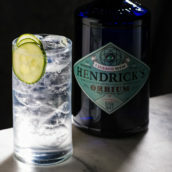 2 Comments on Hendrick’s Orbium – the end of gin and tonic? 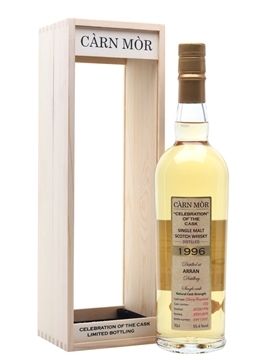 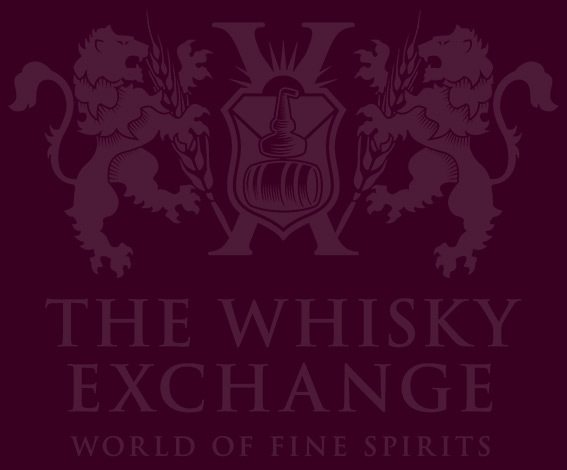 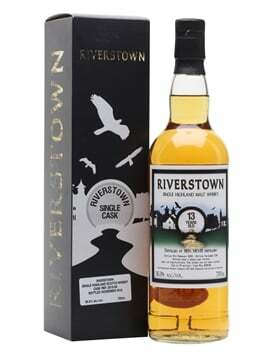 The end of January heralds the first big date in the Scotch whisky calendar, 25 January. 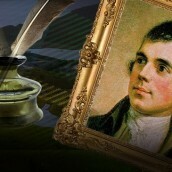 The birthday of and traditional day for the celebration of the life of Scotland’s bard, Robert Burns.